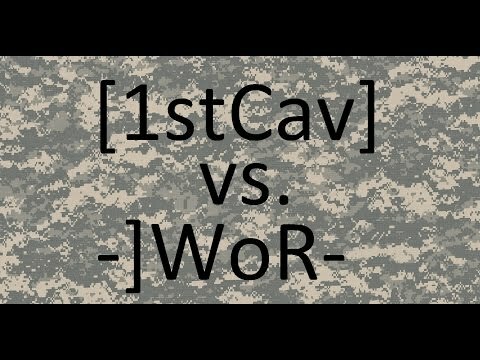 Despite the sound issues was really fun to watch. Looking forward to seeing SSK vs. impact tomorrow. According to twitch chat I'm gonna be watching. "Mods don't play". The match start is now 9pm CEST and not 8pm as planned. It is confirmed from Mortiferus as well. OMG. I thought I was watching a FIFA game! He must commentate for a living. Something went wrong and I kept crashing, was unable to reconnect as the game crashed every time I connected. This caused the cast to be cut in half. Sorry for this and thank you to Max for saving the second half by informing me deleting the America's Army folder in My Games would fix it. GIS had a really strong first round but struggled after that to break through SL's defense. A lot of the rounds were going good for GIS at the start but quickly turned around. 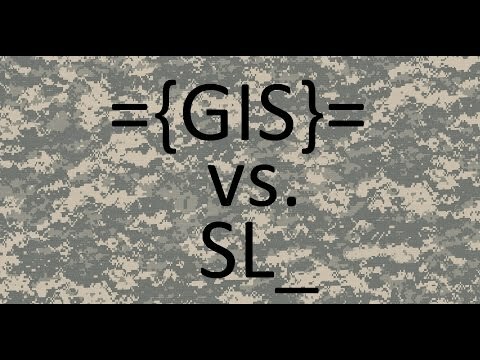 SL stood their ground. 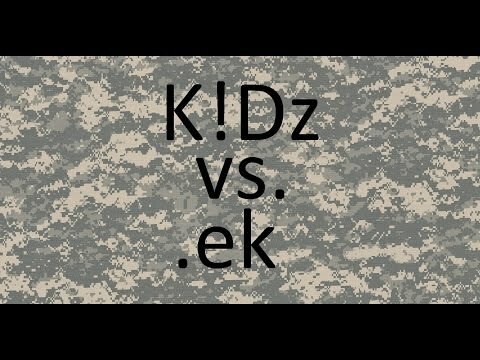 KCS versus derob starting in about 10 minutes. 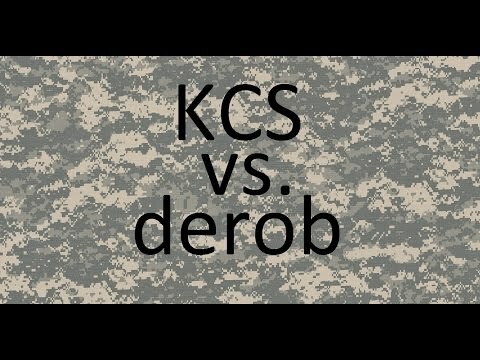 Cast of KCS versus derob, they played on Breach. The matches'd be even more entertaining with You and Phil casting together... . I only had the time to watch the first round, cant say that 360px is enough as i cant even read out the names. I dont know if its a youtube limitations or something else, but it should be a bit higher. Outside of that it sounded like solid work. It takes a little time to get to 720, it should be soon. I do not stream in 1080 because some can not watch that. I upload the video directly from Twitch. good, ill watch it after the testing then, or tomorrow, thanks for charing this.